Our residence is located on a gorgeous hill above Scena. 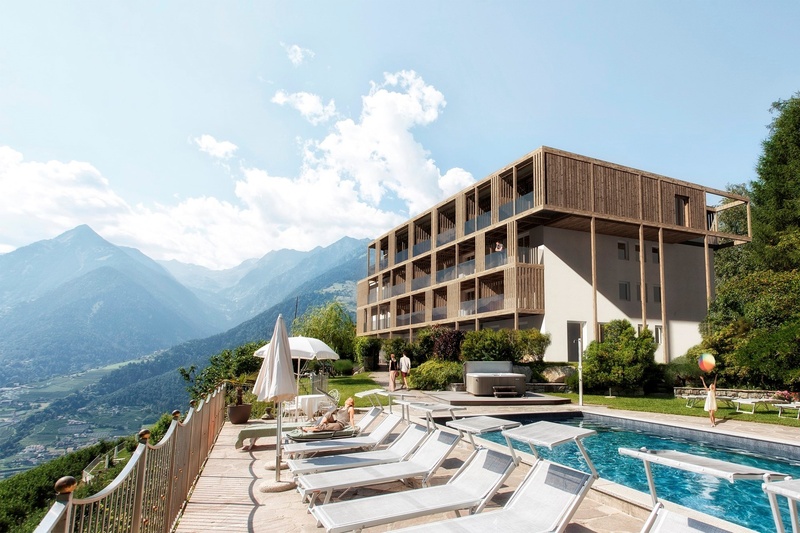 The high-quality equipment of our apartments and our sunny panoramic position above the roofs of Merano and Scena are our distinguishing features. Far away from a classical hotel structure and specific time pressures you can live your individual holiday rhythm and find the real luxury: freedom and slow movement in a cosy home. Excellent accommodation. Awesome rooms and service in a great location. Great pool. Via Pichler 26/B - 39017 Scena - Verdins	1031 m a.s.l. 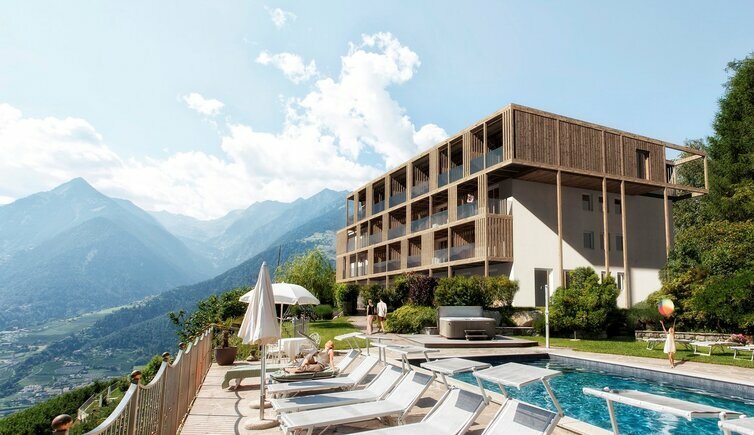 Winzerhöhe panoramic suites (Scena) is responsible for the content of this page.